Use this $ 20 bill and save! This offer is only for first time customers, please Click here for more details or Call us !! 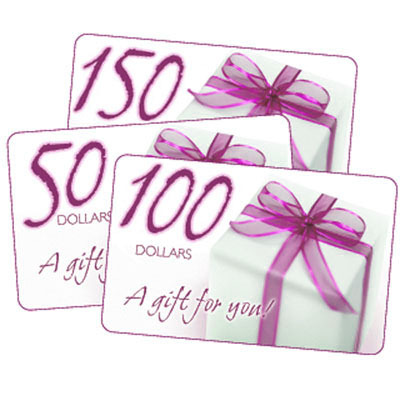 Give our gift certificates to a family member or special friend, please Click here for more details or Call us !! 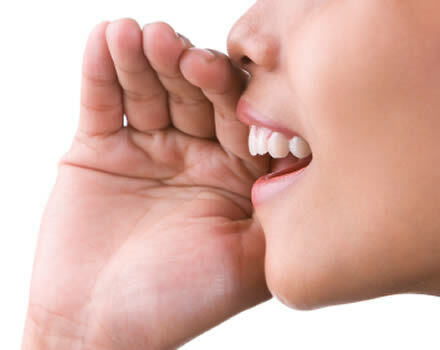 Spread the word about our services to a family member or friend and get off the next time you need our services, please Click here for more details or Call us !! The location of your residence or business is located in the following cities, Call us !! 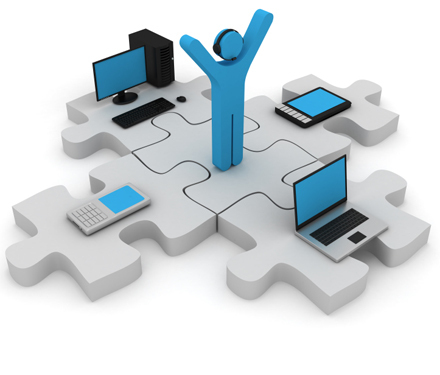 Repair and Maintenance of Software and Hardware. Repair and Maintenance of Computer Networks. Web Design and Social Network. 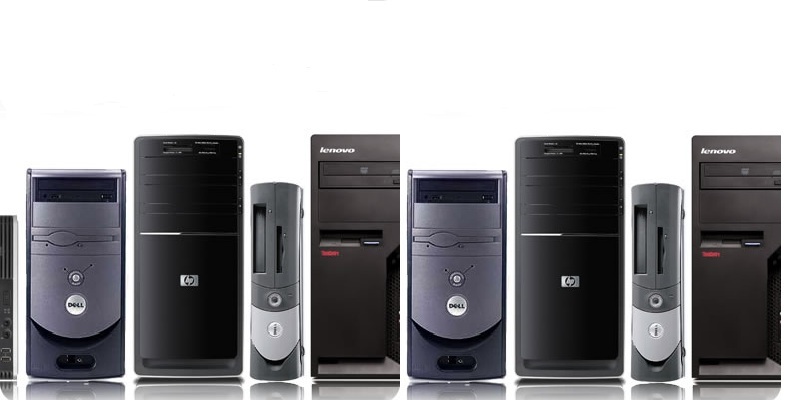 Sale and Purchase of Used Computers and Accessories. Installation and operating system recovery. Installing updates and service pack. Removal of viruses, malware, Trojans. Speed-up - Boost your computer speed you. Tune-up - Tune up your computer. Data Migration - New Computer. RAID 1 - RAID 0 Systems. CD - DVD - Blu-ray Drivers. Home-Office UPS - Uninterruptible power supply. Internal Clean up Laptop and Desktop. Please Click here to get a price list or Contact us. NAS - Network Attached Storage. FTP - servers and clients. Access points and range extenders. Speed-up and Tune-up your computer. To connect to your computer you must have internet connection and install the program that matches your system, then run the program should share with us the ID and PASSWORD through the phone to connect us to your computer. Please Click here for detailed instructions or Contact us. Presence in social networks - Facebook. Register your domain. COM. NET. ORG and more. Hosting - Host your website. Mail address under your domain. SEO - Search Engine Optimization Yahoo, Google. Optimizing your site with popular Internet Browser. Optimizing your page for mobile devices. Analysis of traffic on your website. CMSes - Content Management Systems like WordPress, Joomla and Drupal. 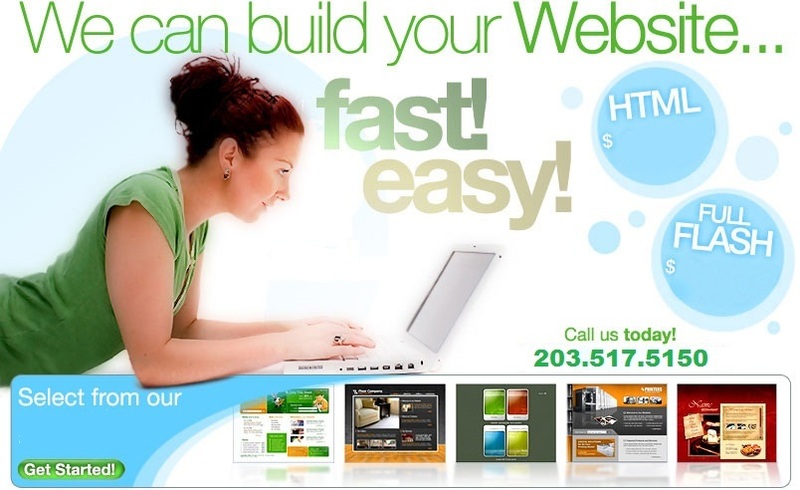 Updating or Modifying your website. Transfer Hosting - Host your website. Makeover - Complete transformation of its website. Sale of computers and accessories used. Purchase of computers and accessories used. 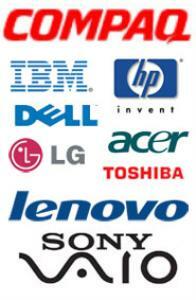 One month warranty on all our sales. 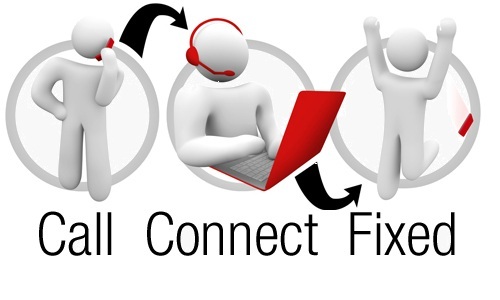 Free technical support for one month. For more information please contact us at the telephone numbers or through our email, we will be happy to give you the information you need about our services. 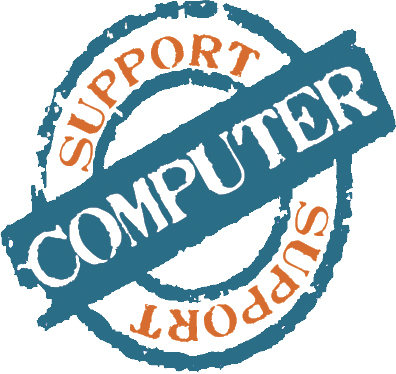 Remember The Computer Support provides services in the areas of Fairfield County in Connecticut and Westchester County in New York. Besides offering our services in your language and in the comfort of your home or office, we offer competitive prices and within your budget.